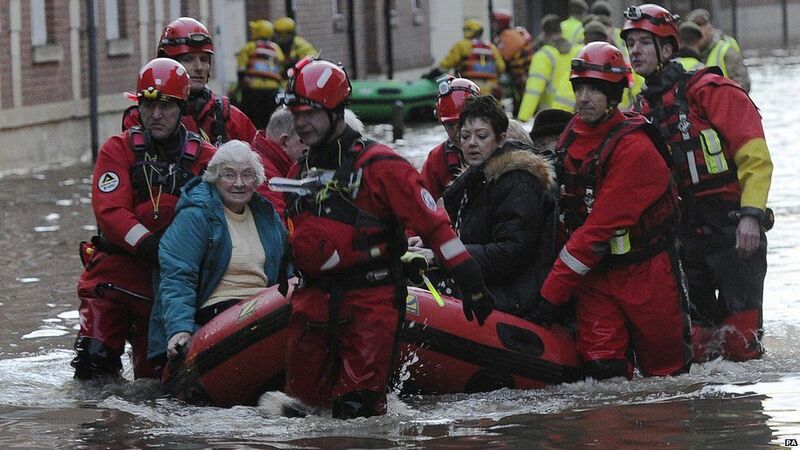 We've seen on the news the devastating impact that flooding has had on parts of the UK and just recently how Storm Frank has battered parts of northern England. 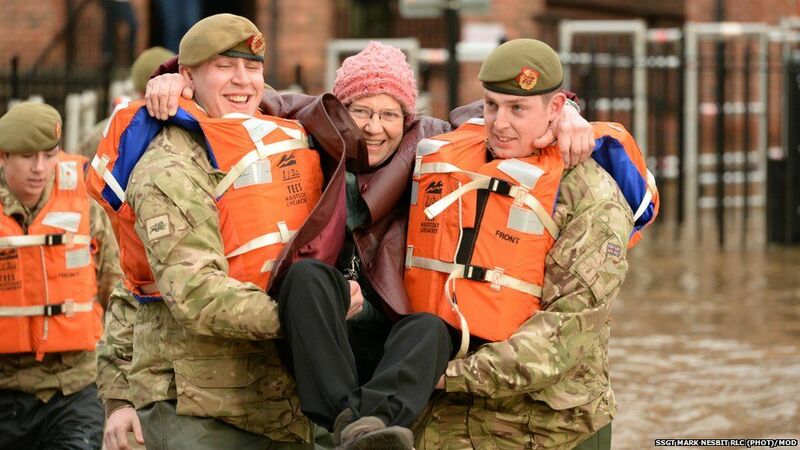 The media has shown us images of residents fleeing their homes, the destruction the flooding has caused and debate around Government provision for flood defences in the north. 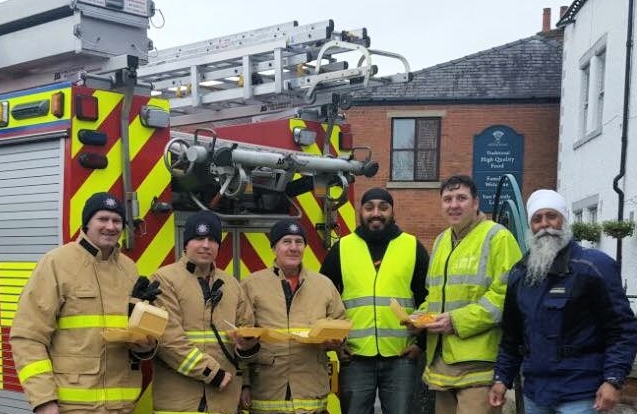 I recently visited Lancashire and Yorkshire as part of Khalsa Aid's ongoing humanitarian project that started when the flooding first occurred in Cumbria. Aside from witnessing the destruction and devastation of the flooding, it immediately brought me back to my humanitarian visit to Bosnia in 2014 after large parts of the Balkans were flooded. I saw how communities rallied around to support each other where local residents oozed a sense of resilience to the situation, where communities from all around the UK came to support with time, money and donations. I saw how Syrian refugees who recently entered the UK come to support and to 'give something back'. Witnessing this was nothing short of beautiful, local residents also shared this sentiment and were truly overwhelmed with the support. There was no time for even the slightest of negative thought as there was work to do to clear the damage and build defences for Storm Frank. It reminded me that being British is not about colour, creed or religion but instead it's about the attitude of everyone pulling together through adversity whoever we are. I'm fortunate enough and proud to be involved with a wonderful organisation such as Khalsa Aid which shares these sentiments with its humanitarian projects all around the world since 1999 when I was merely a kid who finished primary school. 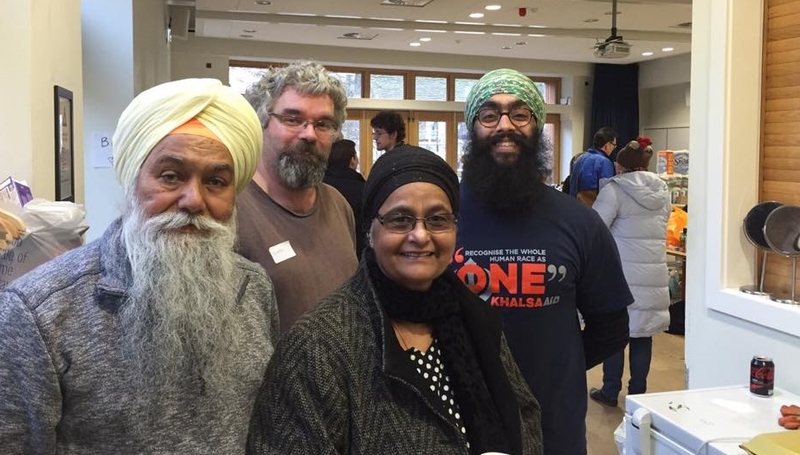 'Recognise the whole human race as one' is the driving ethos behind Khalsa Aid which has led project teams to some of the most dangerous places in the world to support fellow humans in need. Support local residents and emergency services by clearing flood damage. It was an honour to meet such wonderful volunteers from all around the country who had a single objective in mind, to use their time and resources to help those in need. Even more so it was inspiring to meet such amazing residents across Northern England who through such adversity, brush themselves off and continue to rebuild their homes & lives. 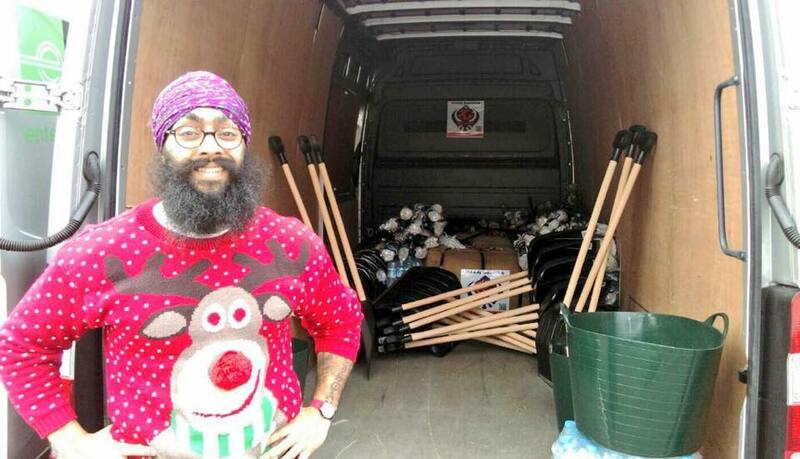 Khalsa Aid will be continuing their project to support UK flood victims into the New Year with hot meals, sandbags and volunteer time. 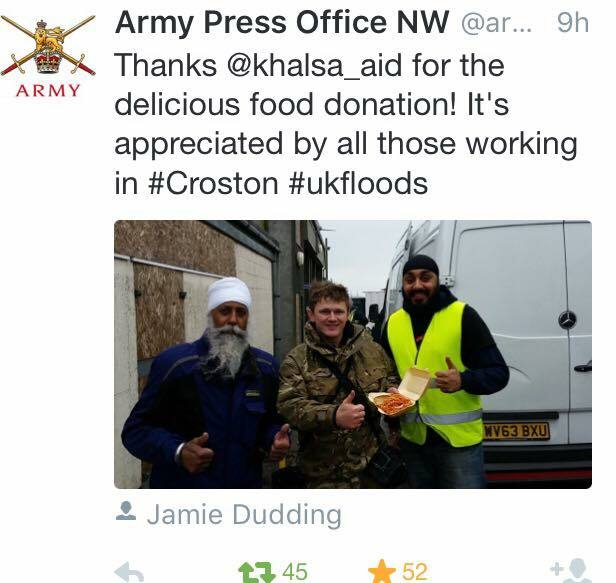 I personally hope to be able to travel up and continue supporting the residents and Khalsa Aid for years to come. You can view a short interview on BBC News with myself on the work Khalsa Aid has been doing in the region.